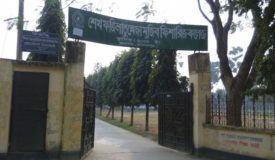 Sheikh Fazilatunnesa Mujib Fisheries College is now only one Fisheries Honours College in Bangladesh (affiliated to Bangladesh Agricultural University, Mymensingh). It was established in 20th May 2000 occupying 30 acres land including ponds, crop lands and fellow lands in Melandah, Jamalpur. 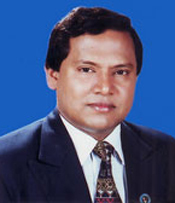 A renowned personality of Jamalpur district, Mr. Azam, MP has the greatest contribution for establishing and developing this college (Presently, Mr. Azam is the State Minister of “Textiles and Jute Ministry” of the Bangladesh government and the founder of many educational institutions in his constituency as well as thereby paved the path for enlightening people from illiteracy and ignorance). 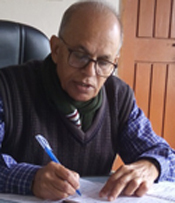 In 1996, he decided to establish a science and technology based higher educational institute at Melandah area. 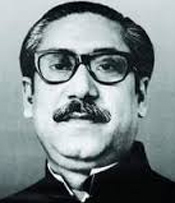 For this why, a committee of local elites was formed under the leadership of Mr. Azam to materialize the proposal for establishing a fisheries college. They also donated a good portion of land as well as money for establishing the college. 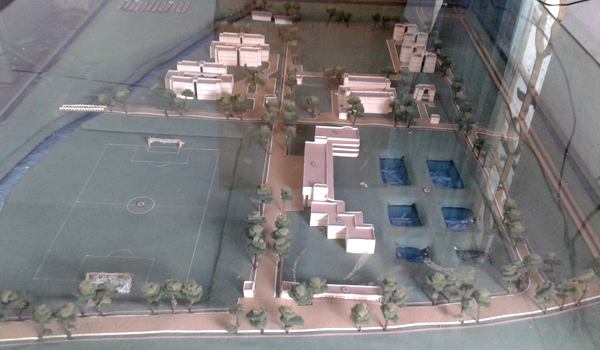 On 20th April 1998, Mr. Azam laid down the foundation stone of the college. 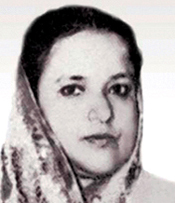 The college was named as “Sheikh Fazilatunnesa Mujib Fisheries College” in memory of the great lady, Sheikh Fazilatunnesa Begum (wife of Father of the Nation, Bangabandhu Sheikh Mujibur Rahman). 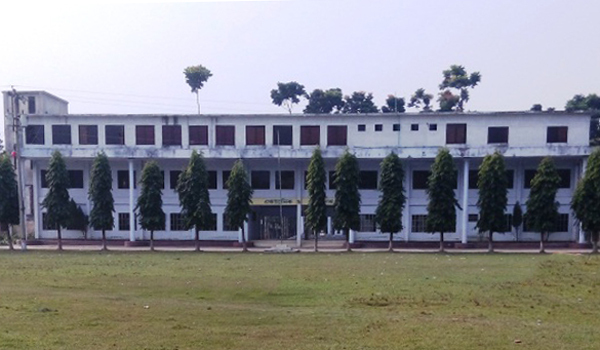 It got its affiliation to Bangladesh Agricultural University, Mymensingh on 20th May 2000and opened an honors course on Fisheries. With active and sincere contribution of Professor Dr. Md. Anwarul Islam (then vice-chancellor of that University), the College started its journey with 60 students from the session 2000-2001. 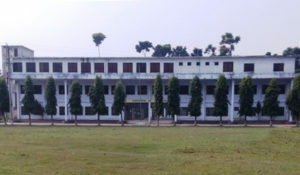 Since then the College has been running smoothly under the proper guidance and supervision of Bangladesh Agricultural University and governing body as well as active participation of its staff and local elite people. 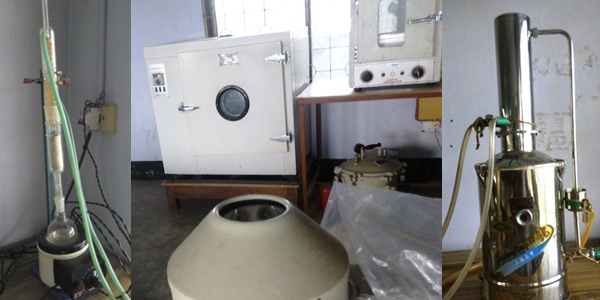 Now, it becomes a center of excellence in fisheries education in Bangladesh. Every year many students get admission and pass from the college. Its total number of seats for 1st year admission has currently been increased up to 90s. 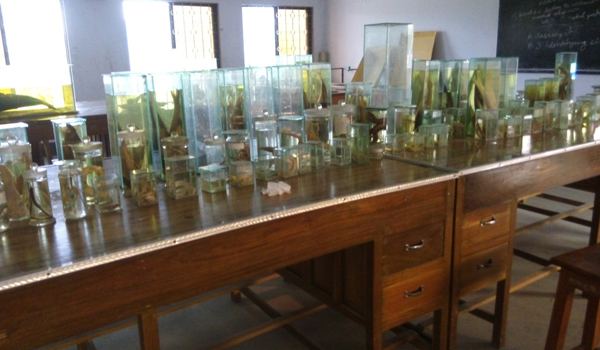 It is providing quality fisheries education among the students and helping to build a developed country undoubtedly. The beautiful college campus is situated beside the Islampur-Jamalpur main road covering a large area. Melandah railway station is very near to the campus. So, it is very easy to communicate with capital city or other big cities of Bangladesh. A small river passes through the east side of the campus. 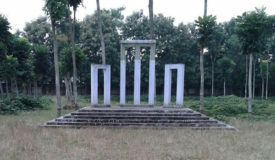 In the campus, here are two large play grounds, a botanical garden and a shaheed minar. 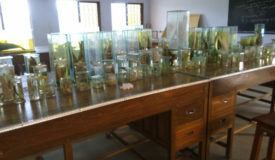 Ponds are used to culture of Indian major carps, tilapia, nilotica, thai koi etc as well as for practical purposes. The crop lands of the campus are used to cultivate crops as paddy and mustard mainly by local peoples. There are many fruit trees in the campus. Different flowering plants and fruit trees are also present inside the student hall. All important national days are carried out with flying colors. Inter-level sport tournament i.e. football, volley ball, cricket, badminton etc are been held here regularly. All of these enhance the beauty of the green campus. Students study here with pleasure. The campus is free from politics. Some student organizations are present here. Medium of instruction is English. Most of the text books and reference books are available in the library. Different national and international scientific journals are also available. Expert teachers teach here and sometimes teachers from BAU come here to teach the students. Hall: Two Halls. One for male students and another for female students. Dormitory: A dormitory for bachelor teachers. Library: A library enriched with many local and international books and journals. Study Program: Only honours (BSc in Fisheries) program running now [B.Sc. Fisheries (Hons.) degree conferred by BAU, Mymensingh]. Masters or other post graduate studies not running now. Higher study facilities i.e. MS, PhD are available at Faculty of Fisheries, BAU. PL collection, gher farming, crab fattening and hardening, coastal zone, Khulna. Sundarban and its biodiversity, Khulna and Bagerhat etc. To serve the fisheries sector in DoF, BFRI, BFDC and other fisheries related jobs. To boost up the aquaculture production of Bangaldesh. 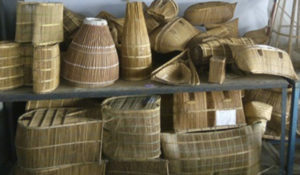 To conduct higher research in fisheries sector in Bangladesh or aboard. A number of the graduates are engaged in different NGOs, Banks, civil services and private fish farms. Visited 1,924 times, 1 visits today | Have any fisheries relevant question?